First: What Is A Root Canal? At the center of your tooth is pulp, a collection of blood vessels feeding and building healthy tooth material. Each tooth has several roots, anchoring it securely in your jawbone. An infection in the pulp results, at best, in a root canal therapy being required to save your tooth, at worst, in extraction of the tooth being necessary. Infection in a tooth can be caused by weakness in the tooth’s protective material, enamel, allowing bacteria to enter the canals. Weakened enamel can be the result of deep decay, cracks and chips, or repeated dental procedures. 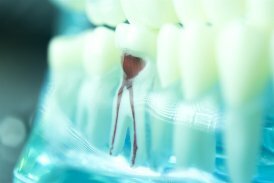 Root canal therapy is often the only way to save your natural tooth once infection has entered the root canals. The other option is total loss of a tooth. Next: Why Root Canal Therapy? 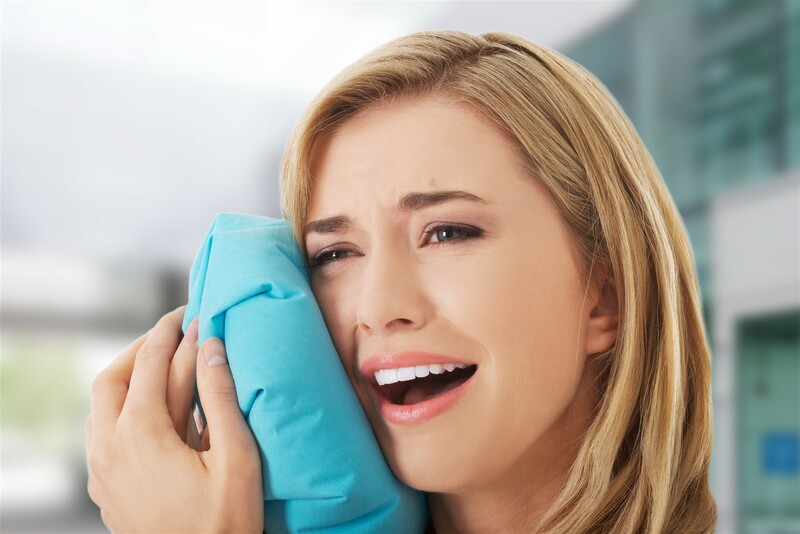 The symptoms of an infection can be painful, and are identified as visible injury or swelling of the tooth or gums, or extreme sensitivity to temperature or pain in the tooth and gums. If you experience any of these symptoms, seeing your dentist as soon as possible will increase your chances of saving your natural tooth. Root canal therapy is one of the most common dental procedures performed. This simple treatment can save your natural tooth and prevent the need for more complex dental implants or bridges to replace a lost tooth. By the time you are experiencing pain, a root canal infection is in urgent need of treatment to prevent tooth loss. Root Canal Therapy is a common procedure, the injured pulp is removed, the root canal system is thoroughly cleaned, sterilized and sealed; your tooth remains functional. Treatment for root canal infection is a common procedure. 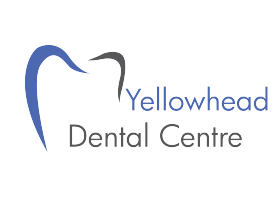 At Yellowhead Dental Centre, the procedure usually involves local anesthesia and may be completed in one or more visits depending on the scope of treatment required. The infected tooth is accessed via a small hole in the top of the tooth, exposing the inner chamber leading to the canals. Diseased tissue is removed before the inner chamber and canals are thoroughly cleaned and sterilized. The, now hollow, tooth and root canals are filled with a sterile material designed to prevent infection. If a second visit is necessary to complete the root canal treatment, the drilled hole in your tooth is temporarily filled until next visit. Once treatment is complete, your dentist will determine if the tooth has become unstable, discolored, or fragile as a result of damage from the infection, it may need to be crowned to restore its integrity.